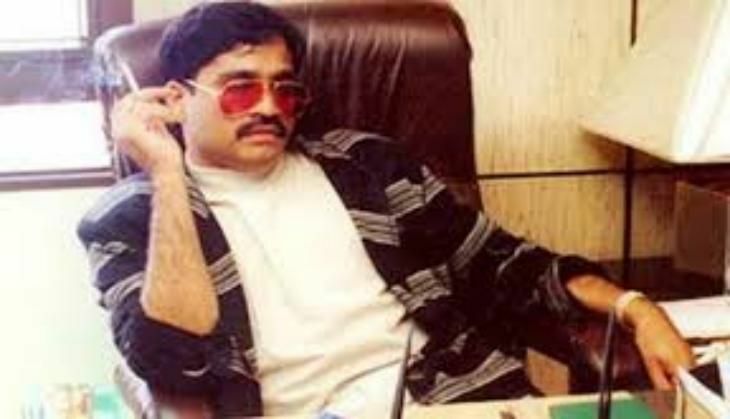 Senior intelligence officials and Chhota Shakeel, Dawood's deputy, have rejected media reports claiming that the underworld don is suffering from gangrene. Shakeel confirmed that Dawood was "perfectly fit". "Aapki agencies ke pass galat khabar hai. Ye sab rumours hain. Bhai bilkul fit hain. Sehatmand hain (Your agencies have wrong information. These are all rumours. Dawood is perfectly fit)," he told the Times of India. On 25 April, media reports suggested that India's most-wanted terrorist had been afflicted with crippling gangrene in his legs, and that it had rendered him immobile. The reports began to make the rounds after a few doctors were spotted in Karachi's Cliffton area, which is believed to be Dawood's residence. According to CNN News 18, the gangrene in Dawood's legs has spread to an advanced stage. The doctors have reportedly said that amputating his legs might be the only way to save him.